In lieu of a typical Five On Friday post today, I'm going to share with you my top five Black Friday deals. No, this girl won't be getting anywhere close to Target or the mall today (do we even need to discuss how far I'm staying away from Walmart?!) but a little ol' fashioned online shopping never hurt anyone, now did it? So here are my five -- the five places that have my shopping attention today. Old Navy's entire site is up to 50% off, today only. I need to revamp some of my workout pieces so I'd love to have the bubble tank below (you can still look cute and feminine, but the tummy area is forgiving). I can also totally vouch for the skinny maternity jeans which I know won't appeal to all of you, but if it does -- buy them, they are amazing. And I couldn't not include a little wishlist item for the petite bambina. This heather fleece onesie is adorable. Whoa ... Rugs USA is offering 70% off all rugs plus free shipping using code FRIDAY70. So many incredible choices on this site. I thought I knew what I wanted for the nursery but I'm sitting here drawing a complete blank as I peruse the site. 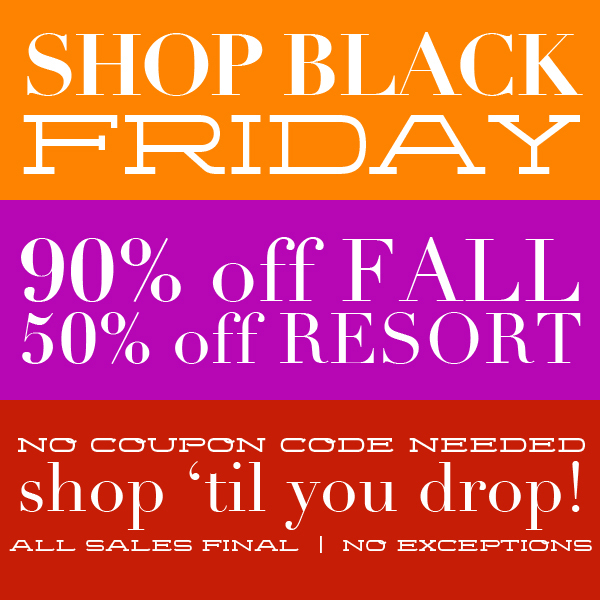 90% off Fall, 50% off Resort. No coupon code necessary! 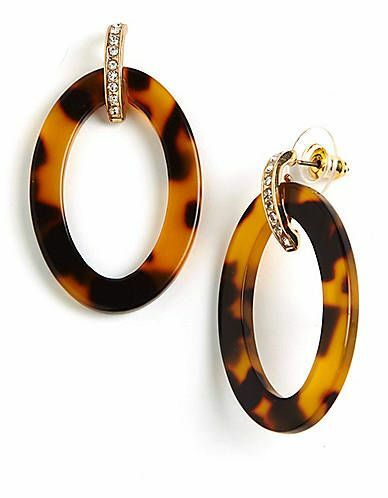 Sheridan French will be closing doors soon so now is the time to stock up on favorites. So I know this is sort of random, but when we are together, my mom and sisters and I have a tradition going of visiting Walgreens every Thanksgiving Day. We stock up on necessities and stocking stuffers, and of course some non-necessities make their way in the cart too. Only my family will understand when I say "Grandma Utz." So when I saw that they are running 25% off the whole store (online using code Turkey25) today only, I had to jump on it. Ian and I have already been there this morning! 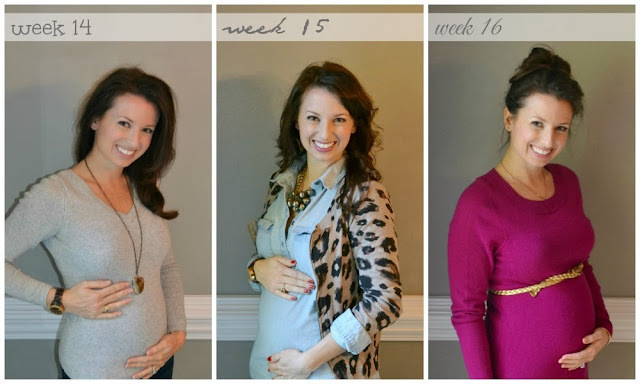 Not only is Laura a friend of mine, but I can truly tell you that this girl is quite a talented blog designer. 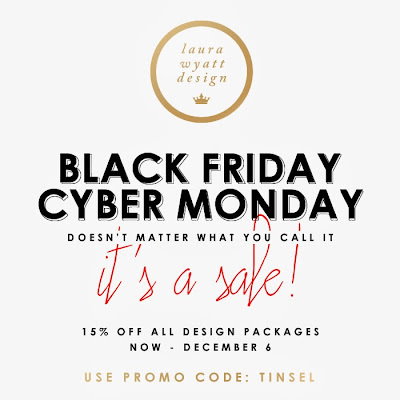 She is offering 15% off all design packages through December 6. If you have been thinking of doing a blog revamp, go ahead and treat yourself (or at least copy and paste the ad below into an email to your significant other or your mom). It seems like every time that I see a great new blog design update on a friend's site, it has been done by Laura. The girl has an eye! Happy online shopping to you and yours, and if you are brave enough to venture to the big-box stores or malls ... be safe! PS: If shopping online, don't forget to check my favorite coupon code site Retail Me Not or go through Ebates to save even more! Gender: We found out Sunday that we have a sweet baby G-I-R-L on the way! Thrilled! Weight Gain: Down about a half of a pound from last week, and I've been reporting on whole numbers, so we will say that I am -1 from my starting weight. 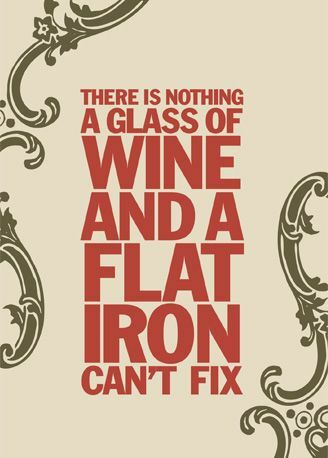 Thanksgiving will surely remedy that, though! 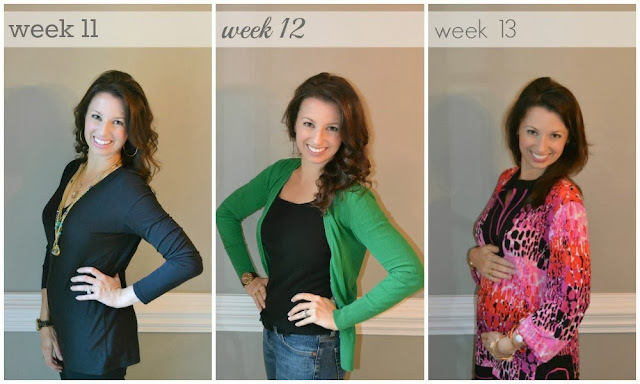 Maternity Clothes: Loving my Old Navy maternity skinnies as well as some maternity jeans that my friend Dee is lending me! Nursery: Now that we know it's a girl, the gears are turning! Too bad I already created a mood board online featuring blue hues -- that's how much I was convinced that we had a boy on the way. :) So happy though for frills, pink, and girly touches in the room. Movement: Still a big fat no on this one! Symptoms: I've got some new ones to add to the mix this week. First of all, my belly button is now half as deep as it used to be. And that is a very odd feeling. Also, itchy tummy! That makes me know it is growing (not like it's not evident) so I always run to my oils the minute it gets itchy and reapply them. I use three oils now and alternate them ... the Belli oil recommended to me by two girlfriends (Meggan and Ash), an olive-oil based one I picked up in Asheville on our recent girls trip, and Palmer's cocoa butter oil. Oh, also - is clumsiness a pregnancy symptom? I don't know what's happening but I've been so clumsy lately. If you are at TJ Maxx and you hear something fall off of a shelf on the next aisle over -- there's a good chance it's me. Sleep: Sleeping great and still finding myself on my back sometimes. When I do wake up on my back, it's not uncommon for my right arm to be numb. What I Miss: Nothing this week. I've got sparkling cider and a cucumber soda from World Market as my Thanksgiving meal wine replacement! Best Moment This Week: Our gender reveal Sunday takes the cake. I can't describe what a perfect afternoon it was, and I loved finding out the news in such a joyous and celebratory way. If you are on the fence about having one, I would highly recommend it. You don't have to make it huge or crazy or expensive or time-consuming -- keeping it small and intimate was absolutely awesome for us. I call it -- "How much did you say weddings cost?" Looking Forward To: Our last Thanksgiving as a small family of two humans and a dawg :) We will have a very laid-back Thanksgiving this year and I can't wait for lots of couch time and Christmas decorating on Friday! Also -- looking forward to feeling this sweet baby MOVE! Come on, honey! The best part of Christmas is the stockings, am I right?! This week's Favorite Things link-up focuses on stocking stuffers, and I gathered together some of the items I'd love to find in my stocking -- all ringing up for $10 or less. I love all sorts of girly soaps for our guest bathroom, and this one is almost too pretty to actually use. Almost. I'm a big washi tape fan (I'll be sharing soon how I used it during our gender reveal party) and this gold dot version from Paper Source can be used in so many ways. A fun and unique item to toss in a stocking. I just can't get enough when it comes to cocktail napkins. I'm bordering on being a cocktail napkin hoarder. This Jonathan Adler mad-libs version is just too fun. Grapefruit and tangerine, two of my very favorite winter citrus fruits. I love World Market and this hand cream looks beautiful, too! My candy of choice. Obsessed. I've really been into violet-hued polishes lately and this Essie version is really calling my name. I love Philosophy, I love pink, I love lip gloss, and I love anything named "sugar sprinkles." Similar to the washi tape idea, for a crafter's stocking, I think this would be so much fun! 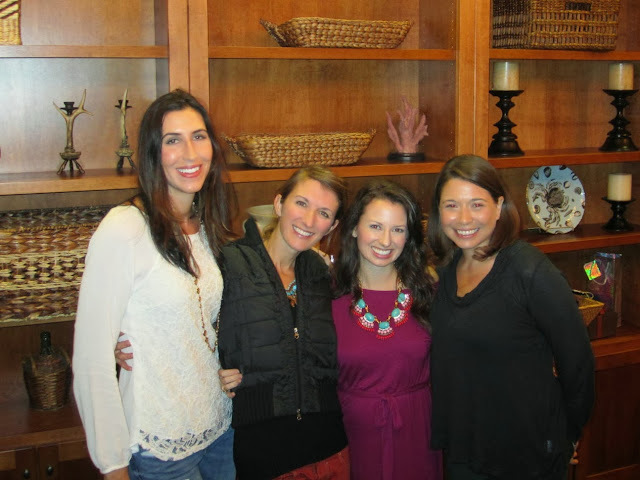 So happy to be linking up with Cheers Y'all and Down With The Dearmores again for this exciting link-up. Head on over to their blogs to see what fellow bloggers are loving in their Christmas stockings! What a weekend we had, and it ended in such a special way ... a small gender reveal party yesterday afternoon with some of our closest family members and friends! 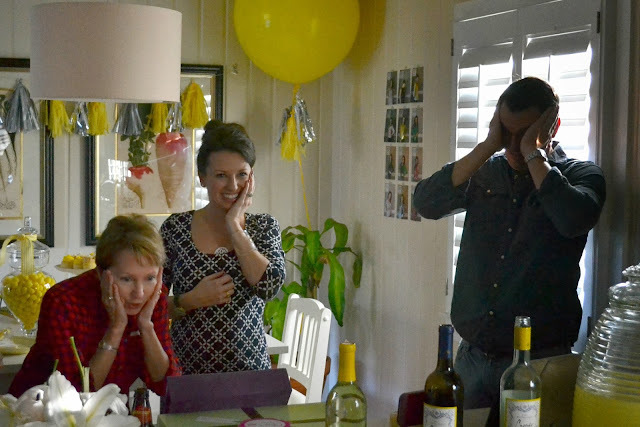 We surprised my parents by letting them be the ones to do the honor of opening the envelope. It was one of the most incredible moments of my life -- hearing from my Mom what our first child would be. So, so special. My two biggest hints about the possible gender of the baby were a) zero morning sickness, and b) baby's low heartbeat (it's around 140 right now). Those two signs made me think boy, boy, boy. 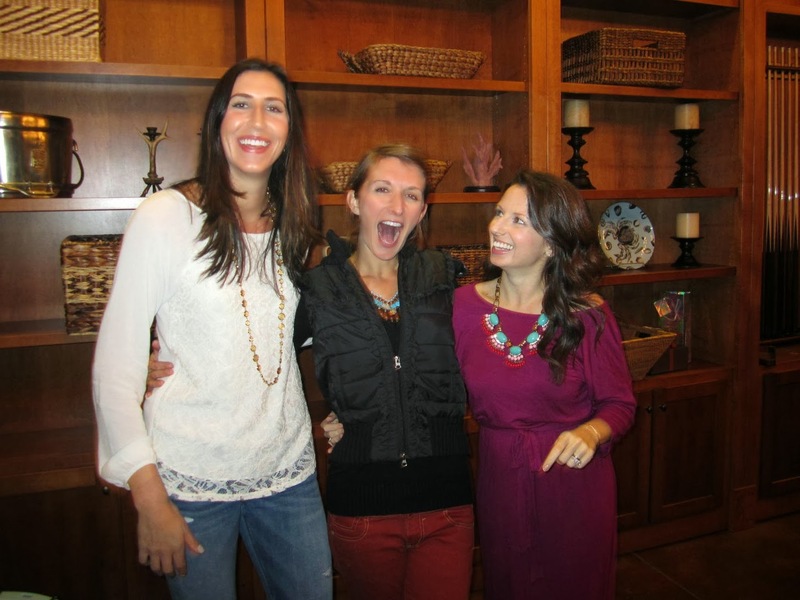 You can see the absolute shock on all of our faces hearing that we are actually expecting a sweet baby girl! So now I'm just convinced that, due to those two hints above, my baby has two amazing traits already: she is considerate of her mama, and she is cool as a cucumber! Thank you all for the love on Instagram ... you sure know how to make a girl feel special! Ian and I are absolutely overjoyed at the thought of having a DAUGHTER. A sweet, sweet DAUGHTER. I'm thrilled for so many reasons this weekend ... a relaxing night tonight at home with those I love, a wedding of a very dear girlfriend tomorrow, and a very fun get-together on Sunday afternoon! Here's my Five on Friday, truly hope you will join along! Remember, if you don't have a blog, you can still tell me your five in the comments section below. Last night we had supper club at my friend Noelle's house and she made the most amazing soup and sandwiches! The soup was just perfect for this time of year -- it was Cooking Light's white bean and pumpkin bisque (recipe here). The dollop of pesto on top was the crowning jewel. If you are looking for a good seasonal comfort soup, I would highly recommend this one. So I know I talk a lot about how we get a pizza almost every Friday night. Bear with me one more time, this story is cute. 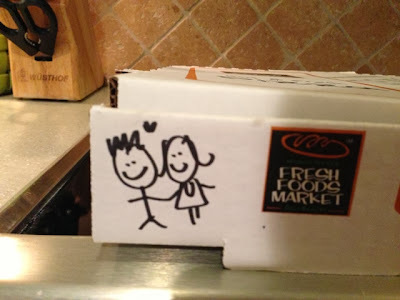 Not only is the pizza from pizza department of our grocery store delicious, but the young girl who works there almost every Friday night is the absolute sweetest! She just adores me and Ian for some reason and always tells us that she just loves how happy we are. When we picked up our pizza last Friday and got it back home, I noticed she had a little artwork on the box for us. How awesome is this girl?! 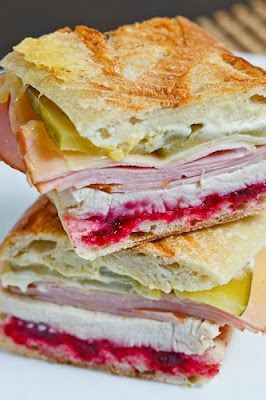 Thanksgiving is around the corner and I'm geekily excited about next day sandwiches. Nothing beats turkey with Duke's and some salt and pepper on white bread, but this recipe below is going to need to make an appearance at our home this year! Assemble the sandwich and brush the outside with a bit of oil. Grill the sandwich over medium heat until golden brown on both sides, about 2-4 minutes per side. This Sunday is the big day ... is Baby R a little he or she?! I am so excited to share this moment with loved ones! If you haven't voted yet in the sidebar poll, now's your final chance! This is the time of year when things just start going at warp speed. Do you agree? 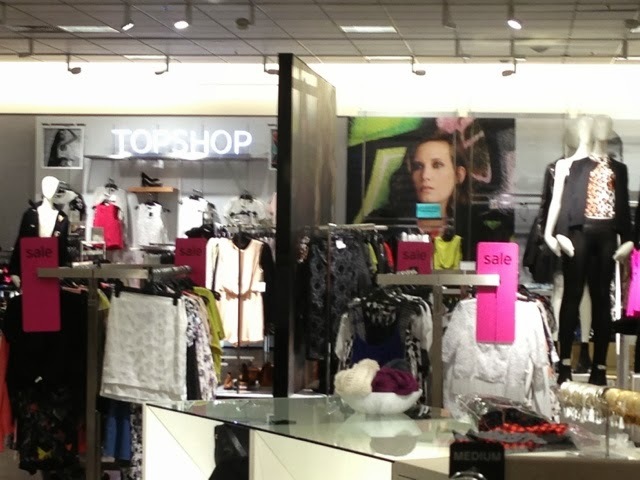 Christmas comes earlier and earlier and retailers are just chomping at the bit to get us in their stores. Family tensions can run high and our schedules are just bursting at the seams with commitments. I am vowing this season to focus on the true blessings and leave the stress and the worry and the hurry at the door. I vow to focus on love and thankfulness and fireplaces and hot chocolate and cuddling and dog walks. Gender: We find out oh so soon! 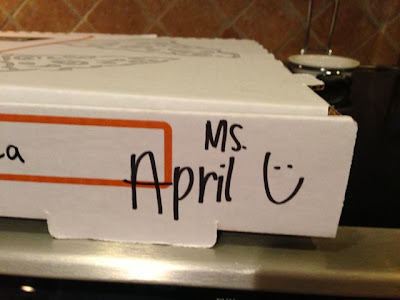 By the time next week's update is written, I will be using either "he" or "she" ... which is just plain crazy. 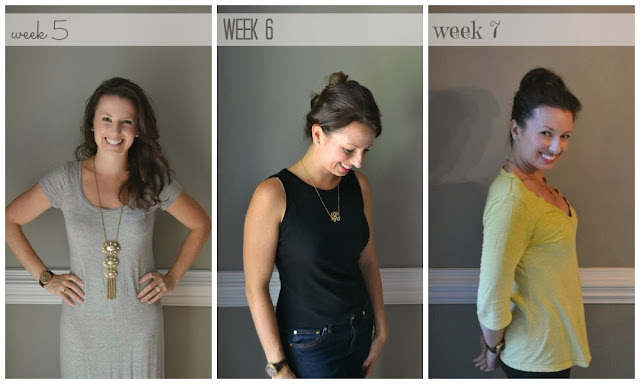 Weight Gain: Gained two pounds in the last week! Back up to my starting weight ... so as of now, a total loss/gain of 0 even though I have added a few pounds from where I was a few weeks ago. 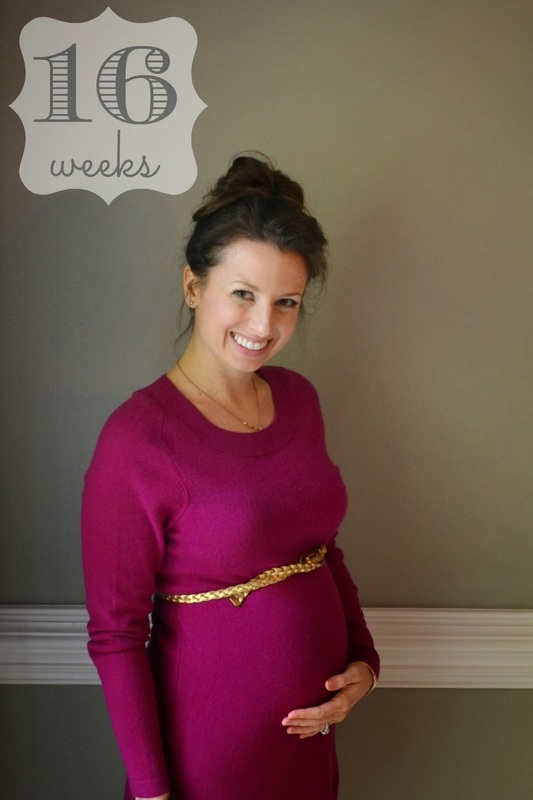 Maternity Clothes: I purchased two maternity tops this past week, one fuschia and one black and white striped. Both quite cute and both were 40% off. Next up on my wishlist? 1 - maternity leggings, 2 - maternity yoga pants, 3 - maternity tights. Nursery: No changes in our house just yet. 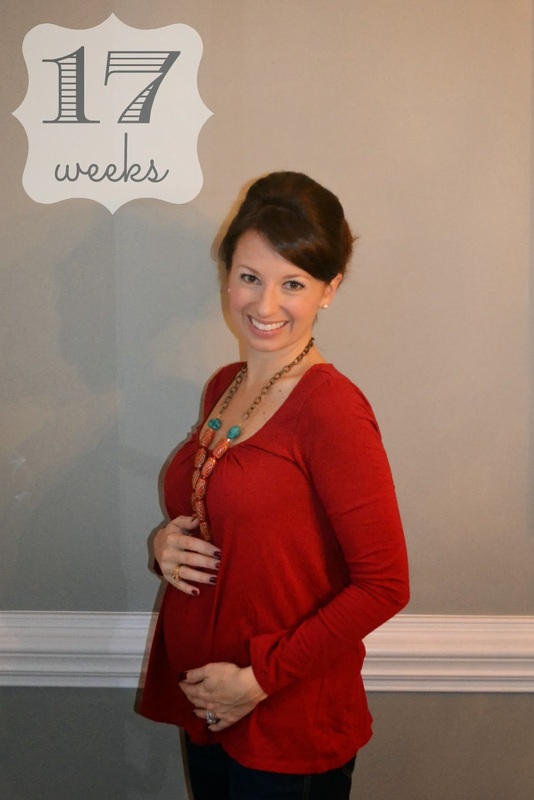 Symptoms: Round belly. Some slight lower back pain at times. It's amazing what just a few pounds does to the way you feel. Even getting out of the car or getting up from the couch involves a little more sighing and grunting than ever before. Sleep: Sleeping great (middle-of-the-night potty breaks have taken a backburner for now) but sometimes panicking when I wake up on my back. I'm trying hard to break that habit, but it's hard. Sleeping on your back can reduce blood circulation due to the increased size of the baby (who knew?!). Cravings: This week I didn't have any strong cravings one way or another but I will most always gravitate towards a vegetarian dish on a menu. Drinking and loving lots of water! What I Miss: Oh yes. This is a big one. SELF TANNER. We have a wedding this weekend. I would love more than anything to get a spray tan but I am going to hold off until after le bebe. Looking Forward To: A fun 16.5-week doctors appointment this week -- not only will they be writing down the gender for us and sealing it in an envelope, but we get to see lots more of baby's development! 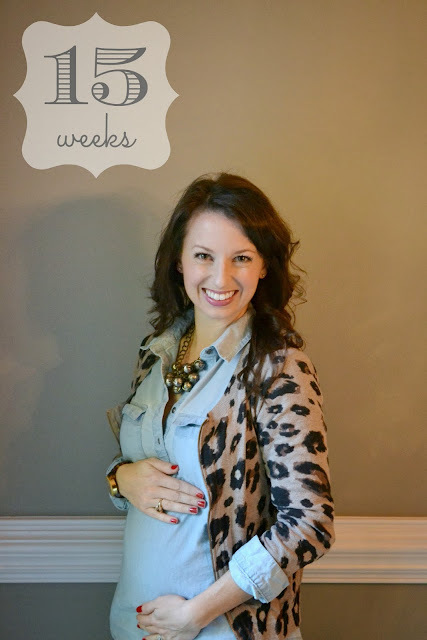 When I saw the theme of this link-up, I couldn't wait to join along! What a fun idea, and I always love sharing the things I just adore. So happy to be linking up with Cheers Y'all and Down With The Dearmores for this exciting link-up. Here are some of my very favorite things. I collect the large ones ($75 here) but they also make a smaller version ($40 here) and the design changes each year. I have every snowflake since 2002 and these sparklers are such a beautiful addition to a gold wire ornament tree that I display in my dining room. These are a standard addition to my Christmas list and it's fun to have something to collect. My favorite accessory. I have nice pashminas and I have $5 pashminas from the streets of NYC. I love them all and can't get enough. I could use an ivory one and I'd really love one in a pretty, light aqua color. Like a Tiffany blue. Confession: I have a stationery obsession. These Bazaar Notecards from C. Wonder are $12 and come in a pack of eight. They will monogram them for you for an additional $10. 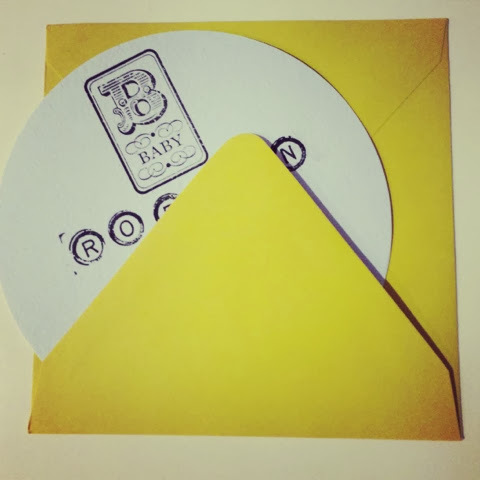 I love the gold foil envelope lining. I wear a few different fragrances, but this is a girly, sweet favorite. I've been wearing it for years. Bluefly has the best price - available here. There is nothing like a great smelling home for the holidays, and this Nest holiday candle has such a gorgeous scent. It burns really cleanly, as well. The regular size is $34 (here) but last year I just purchased the votive size, which is $14 (here). Yes, a bit of an investment, but they are long-lasting and put out such concentrated fragrance. Last year I received this as a Christmas/birthday gift from my parents and I use it every single day. I didn't think I necessarily needed one because I had a work laptop, a home computer, and a Kindle ... but let me tell you, I adore my iPad. What are some of your very favorite things? We were invited Saturday night to a friend's 40th birthday party and he really did it up right. 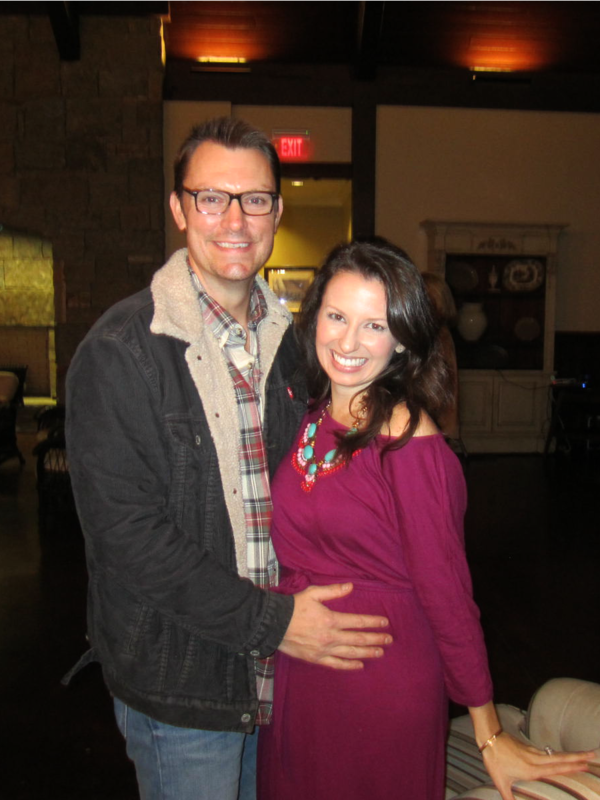 He rented out a gorgeous clubhouse, had live music, an oyster roast, and a pig pickin'. Now that's how to ring in the big 4-0 with a bang. Oysters are currently a no-no for me (supreme tragedy) but you can imagine my excitement as I turned around from chatting with a friend to see Ian standing behind me with a plate chock full of pulled pork barbeque, vinegar-based slaw, and baked beans made up just for me. Um, YES. Point for the husband. I have to give Ian props just one more time. Guess what we did Friday after work? Happy hour yoga! Our gym has a yoga class that they call "happy hour" (no booze included, though that would be pretty epic) that starts at 5:45 on Friday evening. It was Ian's first class ever and he was such a trooper. He also said his lower back, which gives him trouble, felt so much better after the class than it had in a very long time. I think we are going to start integrating happy hour yoga into our weekends whenever we can -- it certainly helps to justify the pizza that we consume afterwards! 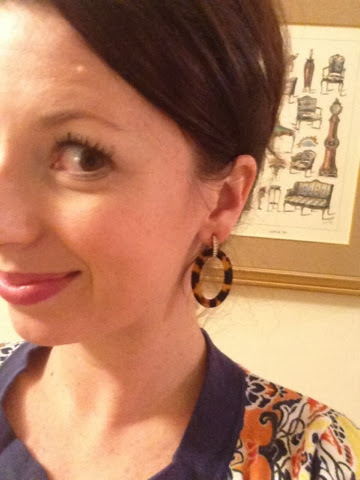 My tortoise shell and pave earrings came in Tuesday! (Yes - ordered them late Thursday night ... love fast shipping.) They are going to be my holiday go-to. They are still on crazy sale -- clearance for $15.12 and right now 20% off of that price with code VETS. I'm just so in love with them! We bought fresh flowers at the grocery store on Sunday and they smell divine. Our store sells each bunch for $4, and these Stargazers are going to have to be a standard addition to our house. 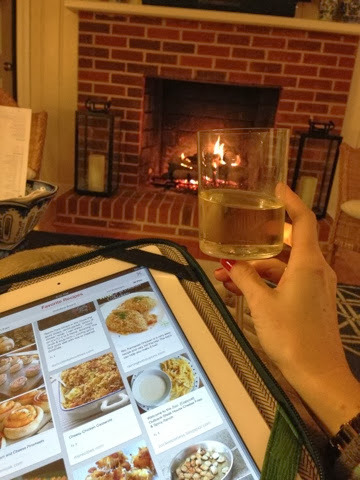 Thank you to sweet Christina for introducing me to Ariel wines ... they are dealcoholized and they allowed me to partake in my favorite way to relax last night -- fire on, scrolling Pinterest, glass in hand! Her friendship has been such a blessing -- we are due just one day apart and we text each other all the time comparing notes and telling funny stories. So thankful. If you haven't had a chance to make Ashley's pecan pie mason jars yet, grab your grocery list and prepare your tastebuds. The recipe is here on Everyday Cheer and having these in the fridge this week was a true treat! I am just loving the baby gender poll on my homepage! If you are reading in a reader like Bloglovin' (my favorite) or Feedly, or if you are on a mobile site, click through to the actual webpage and you'll see the poll in the upper right corner. Looks like it's nearly neck-and-neck with pink taking a slight 60/40 lead ... if you haven't voted yet I'd love to get your two cents, and if you are one of those that just has a strong feeling one way or another, tell me why you are thinking the way you are! I love learning new tips and tricks with hair. Yesterday morning I had a bit of an "ah-ha" moment. It seems so simple but it honestly did take me nearly 32 years to discover this trick. I used cool air only when drying the top layer of my hair. 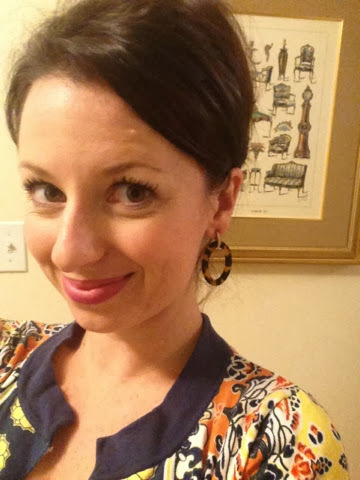 And oh my goodness -- the frizz and flyaways that I typically see on the top of my head daily ... gone! It was so silky and smooth all day long. Not only was my hair so shiny with zero flyaways, but I know it will be better for the health of my hair in the long run as well. Why, oh why, did it take me this long for the proverbial lightbulb to go off?! Now, if only I can find out how to replicate this hairstyle. This will be my Holiday Hair 2013, mark my words. 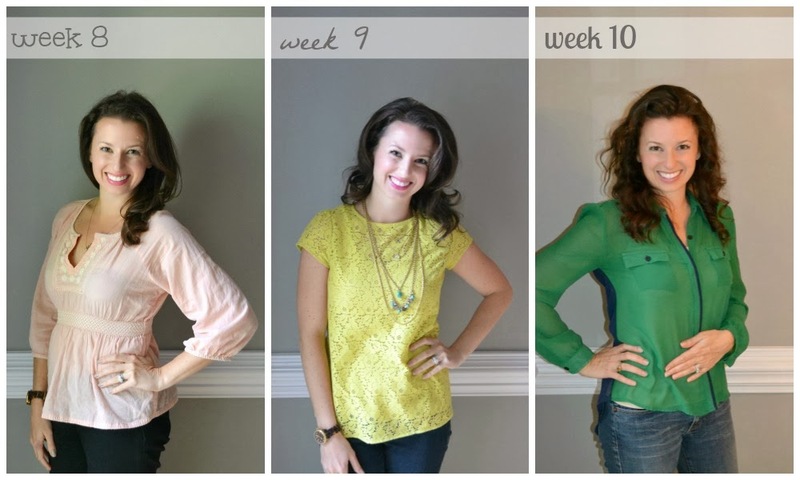 The second photo is from Kate at The Small Things Blog and she posted a video tutorial here. I think it's high time that I pour a glass of Ariel and set up my iPad in front of the mirror to give it a try! If you've got hair tips and tricks, do share! What's your secret to pretty tresses? 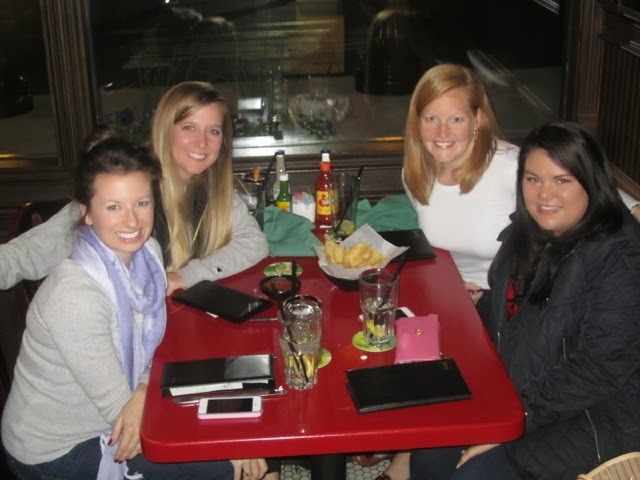 November's meet-up for The Charlotte Social was last night, and just like all of the other events I've attended, it was a true blast! 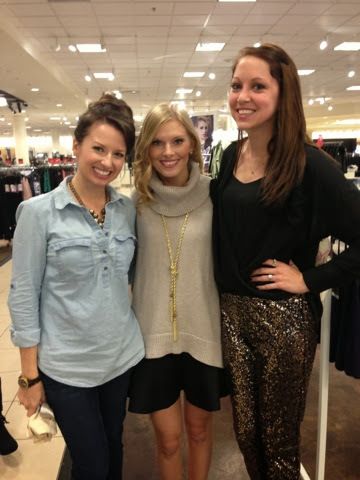 Big high fives to Bre from Baubles and Bubbly who hosted the event along with stylist Leigh at Nordstrom. 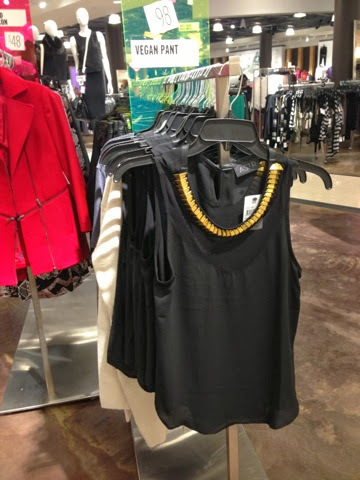 We were able to try on some of the most beautiful holiday pieces at Nordstrom, and the best part was just chatting with fellow bloggers from Charlotte and the surrounding areas. We had quite a group to show up! I'd met Bre several times before but was finally able to meet Emily from Life With Emily ... a long time in the making to hug this sweet girl! 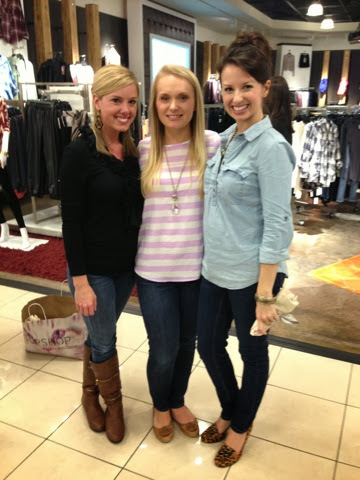 I also had some great time to chat with Melissa from Simply Sweet Melissa and Elizabeth from A Carolina Mrs. -- both such sweet friends. It was great seeing all of the fun new pieces out for fall and winter. 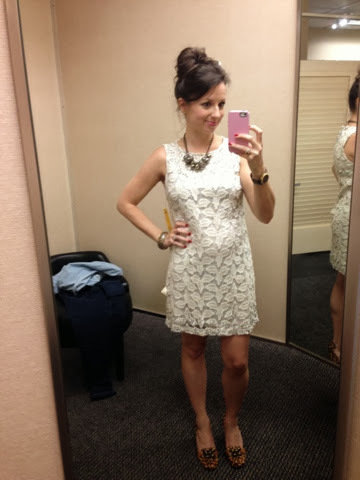 I was immediately drawn to this Alice + Olivia dress which was a gorgeous ivory metallic lace with antiqued rhinestone details at the collar and hem. Oh my goodness. What a perfect holiday dress! I posted a few photos on Instagram last night and you all were so sweet about my hair! 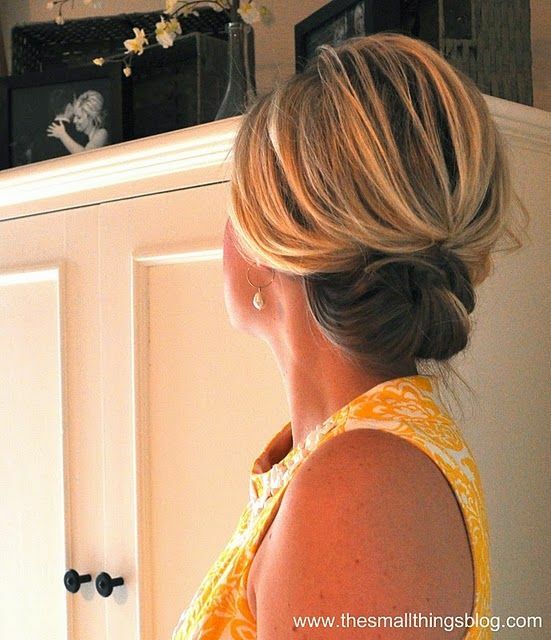 It's embarrassingly easy to style this way ... but would you be interested in seeing a quick tutorial? ...only if you pinky promise not to laugh at me for doing a tutorial of the simplest hairstyle ever.